Graduates of National University of Singapore–Master of Business Administration (NUS-MBA) are pleased to know that the school ranked number 32 in the recently concluded Financial Time Annual Global MBA Rankings. This is the highest ranking of a Singapore business school so far. The announcement was made on January 27, 2014. The announcement overwhelmed not just the graduates of the Business Administration. All students rejoiced. 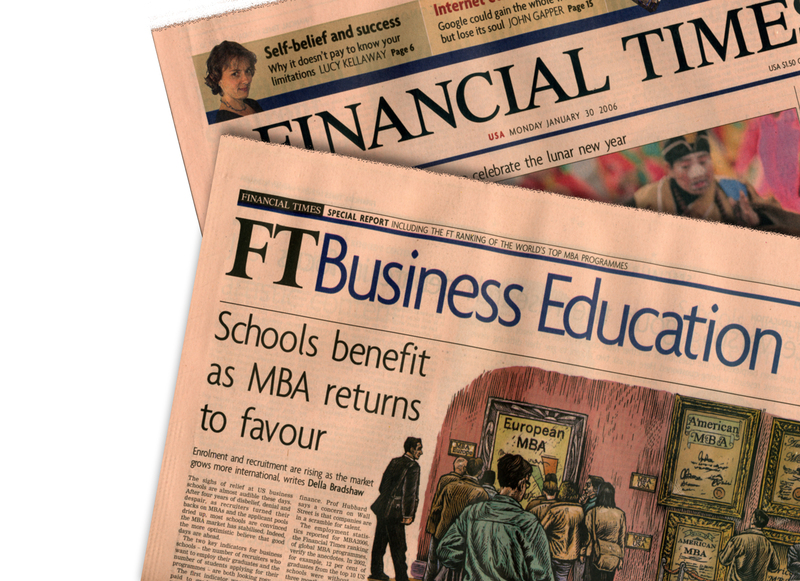 There were about 100 business schools included in the FT Annual Global MBA Rankings. The first spot went to Harvard Business School. The second spot went to Stanford Graduate School of Business followed by London Business School then the University of Pennsylvania: Wharton. The fifth spot was taken by the Columbia Business School. NUS ranked 32nd which is a great honour considering that last year, NUS was on the 36th spot. 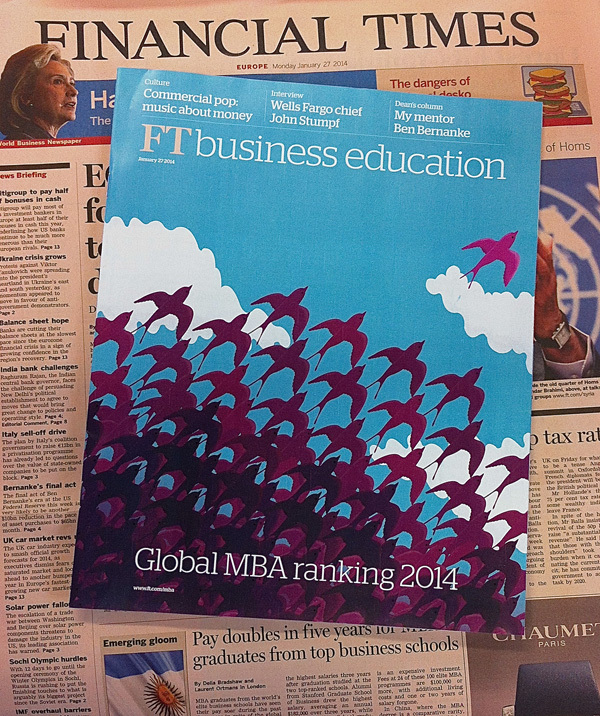 If you want to be taught in the best schools, you should refer to the FT Annual Global MBA Rankings. You should know that there are six rankings that are published every year. MBA, Executive MBA, Masters in Management, Masters in Finance, Executive Education and European Business Schools. 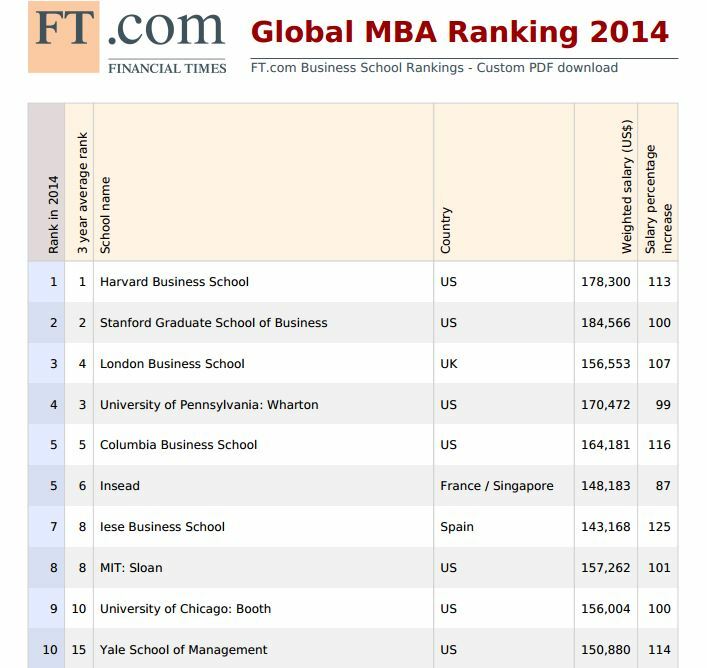 Unfortunately not all business schools can participate in the rankings. To be eligible, business schools should be accredited by Equis and their business programme should be at least 4 years. The first class of the school must have graduated 3 years before the publication of the ranking date. If the business schools want to join the rankings, they should know the timetable. In the case of Annual Global MBA Rankings, the surveys open every September and it will close the following month. The publication will be January of next year. In the case of Executive Education Rankings, the surveys open every February and it will close the following month. The publication will be May of next year. For Masters in Finance Rankings, the surveys open every March and it will close the following month. The publication will be June of next year. As an addition, NUS-MBA ranked 10th for International Mobility (IM). IM is an indicator that graduates of NUS have high demands internationally. NUS is also in the 19th spot for the International Experience (IE). IE mirrors the global exposure of MBA students throughout the programme. This shows that NUS and the educational system of Singapore are internationally acclaimed. Accounting software is a big help to the daily business operations of Singapore-based companies. 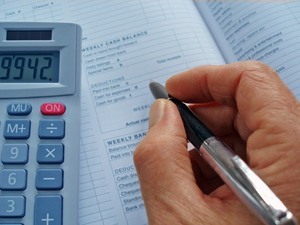 Every day, a lot of invoices are being prepared and sent to clients, and computerized accounting system makes it possible for a tedious user business accounting task like this to be done with ease. The attractiveness of accounting software as an indispensable tool in producing invoices has increased as it has become easy to use even for those without accounting background and as prices of the available packages in the market plummet. 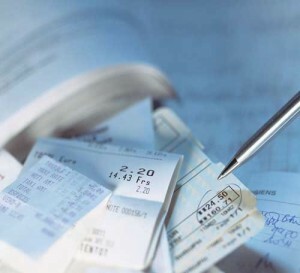 One major advantage brought by computerized Singapore accounting is the speed in making invoices. The entire accounting process is made faster and more efficient. Compared to manual accounting that makes use of paper and pen, you can now produce printouts of invoices, which are far more professional-looking. Aside from that, you can even send invoices through e-mail, which is a green alternative as it does not require paper and ink for printing. Speed is very important in business. The quicker you can send user business accounting software Singapore invoices to your clients, the quicker you are likely to get paid. Billing and invoicing packages significantly help in making the process of preparing and recording invoices automatic and seamless. When you make invoices by “the paper and pen” method, there is a greater chance of committing mistakes. Confusion is common with the traditional method of Singapore accounting, and as a result, you might commit errors in calculating totals and doing other computations. But when you have accounting software to make invoices, you minimize your chances of committing errors. Billing and invoicing software also has a feature wherein you can include a tax percentage, if appropriate, and let the system take charge of all calculations. Software for invoices is very useful, especially when you have comprehensive invoices where items are billed at different rates. Confusion is eliminated, and so errors are kept at a minimal level. For a business in Singapore to run well, it requires reliable and on-time information. Accounting software for billing and invoicing can help a company, both big and small, in acquiring such data. Another benefit business owners can get from using automated user business accounting invoice system is the ability to run account reports that can be very helpful in determining who among their clients have already settled their accounts and who still have outstanding balance. Reports are very important as they reveal who owes you, how much is owed, and for how long. With a Singapore computerized invoice system, you can monitor your finances and contact your clients who are late-payers. This can drastically minimize financial losses on your part. Losing and forgetting about invoices typically happens, particularly when prepared manually. First, bills and invoices can get lost in the mail. They can also be filed wrongly. However, with the use of user business accounting software package for bills and invoices, you no longer have to worry about losing these important papers. All of them can be organized in one place for you to review, reprint, and resend if there happens to be need. You can simply look into the system for Singapore invoices based on invoice numbers, names, or amounts. The entire process of searching is fast and easy as the software automatically organizes data as it is inputted.